Attention! Entries For 30 Under 30 Awards Close Today! If you haven’t gotten your entry in for B&T‘s 30 Under 30 Awards, the time is here! How can you win if you don’t enter? We’re on the hunt for the most determined, talented and innovative young guns in the industry, and you could be one of them. But only if you enter the B&T 30 Under 30 Awards, before 5pm today! Entries are closing TODAY, so make sure you get your entry together quick sticks. You can download the entry criteria here (so you don’t mess it up in your last-minute flurry). FYI, if you’re not under 30 on the night of the awards (April 12), you cannot enter. We don’t care what anti-ageing cream you’re using. These awards champion those people that go above and beyond the call of duty in the daily working lives, and demonstrate excellence and a vital contribution to their current employer and their determination and desire to progress their careers. And you don’t have to be in a senior position – you can even be just starting out in the industry. If that’s you, great! Enter right here before time runs out. But be sure to save your entry in a Word doc first, in case so many of you serial procrastinators jump onto the awards portal at the last minute and it crashes. And we’re expecting a ton of last-minute entries – so the earlier you enter today, the easier it will be. Three outstanding individuals will be recognised for their achievements in each of the 10 categories, as well as a Grand Prix Award for the most influential individual overall. All entrants will also be a part of the People’s Choice poll, to be opened after entries are closed. So again, entries close today. If you really, seriously, absolutely cannot get your entry in today, late entries close on Friday March 2. This year, the 30 Under 30 Awards will be held on Thursday 12 April at the SMC Conference & Function Centre in Sydney. 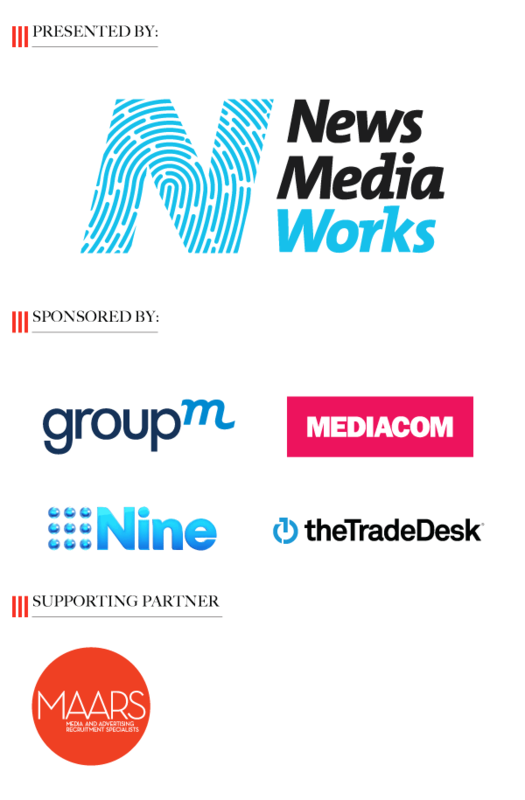 You can still nab tickets here, but for everything else you need to know on the event, head to the 30 Under 30 website.